It was Heidi’s idea to meet at a parking garage and, as we walked among the rows of cars, it felt like she was seeing the space differently than Gregory, who looked at the background and lighting, or myself, who looked for open space. Heidi doesn’t dance in a space; she dances a space. It comes alive around her. This unique relationship to environment was evident the minute she began to move. I’d never before experienced a parking garage as a dance floor. I’ve danced all my life. I began dancing as soon as I was able, as soon as I could stand up. When I was very young—nine months old—I had meningitis, so I was paralyzed and in the hospital. I think that inability to move really drove my need to move. I was always happiest moving, creating dances, moving through spaces, and finding places to dance, which was just about everywhere. I loved being different characters in different kinds of dances. I did a lot of creative dance when there wasn’t really such a thing in the late ‘50s. I was in a nursery school that combined children with and without handicaps. It was an experimental program, and they taught us a lot of dance in order to help us physicalize. That experience was very informative as a young child. I grew up in Portland and did a lot of ballet. There was one very strict teacher with whom I studied. She used a stick and banged our knees if they weren’t straight. Very old school ways. I did pointe work and studied all kinds of dance: Graham technique, jazz, tap. I got an undergraduate degree in dance but it wasn’t until I started doing graduate work when I knew dance was what I wanted to do. When I did my master’s degree at UCLA, I would fill the stage with objects. I became very interested in working with found objects, which led to working with found spaces. And that translated into found people, found communities, etcetera. The first piece I did was in a laundromat in the early 80s. I loved making that piece, especially rehearsing in the laundromat. I found that in creating the work, I discovered a new audience of people who had never traditionally seen dance, and that interested me just as much as the work itself. The process was revealed, open and exposed to a whole world of non-dance people. I have to maintain my endurance, so I’m very physical. I have a workout regimen I practice every day. It consists of many things: treadmill, weights, Pilates, yoga. That keeps me strong, fit and able to do my rehearsals. It also keeps me both mentally acute and physically aware, which is very important. It’s daily. As a younger person, I was still figuring things out in dance. As I’ve grown as an artist, I’ve become more confident, and that’s enabled me to deepen my work. I am more focused and a little freer at the same time. Do you feel you’ve achieved some measure of success? Does success matter? Success does matter. The dialogue with my colleagues, my audience and other artists matters a lot. As a performing artist, my work is very public. I don’t work behind closed doors, but in very exposed places. So yes, those things matter a good deal. Well, when you’re gone, you’re gone. I do feel the mentoring process happening while I’m here though. I see my influence. It’s fantastic: The nature of my genre—site specific dance—has become much more accepted. It’s much more prevalent. Do you think you’ll continue to dance for the foreseeable future? Follow your instincts. At the same time that you’re keeping your eye on a goal, be willing to listen. It’s really a balancing process to not compromise your vision but at the same time to be open and perceptive to things around you. 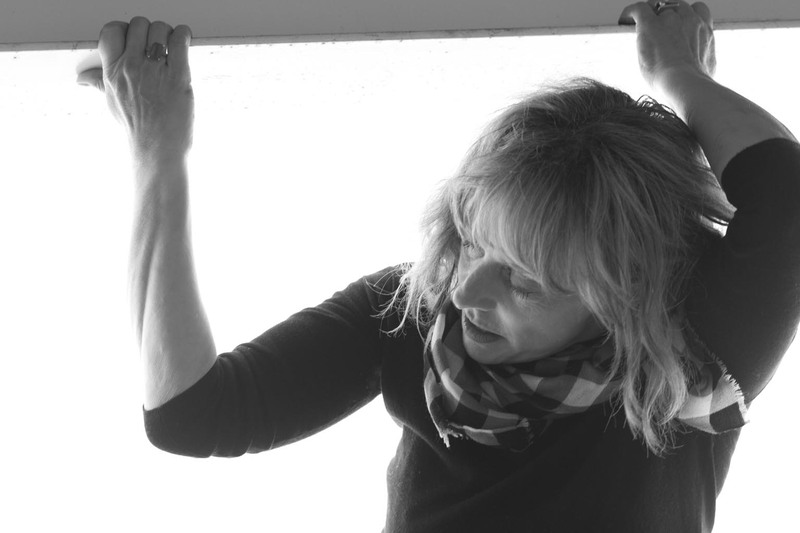 Heidi Duckler is the artistic director and founder of Heidi Duckler Dance Theatre. 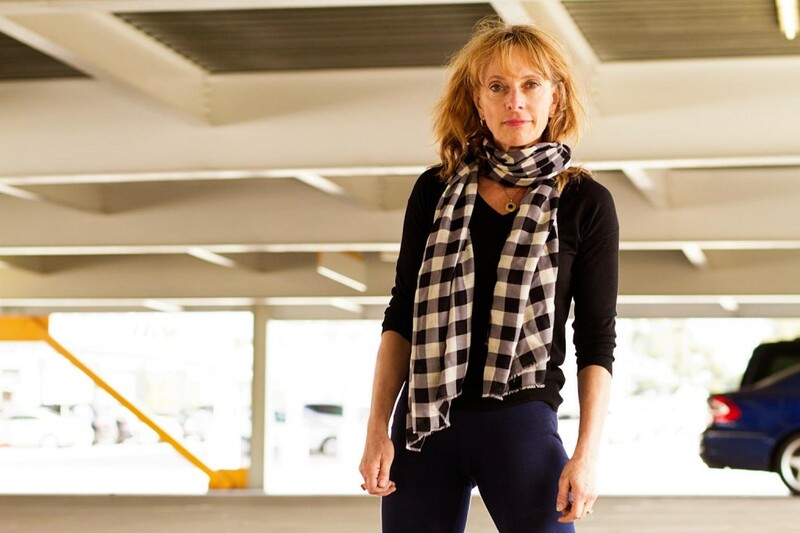 Since its inception in 1985, she has choreographed more than 100 original dance works at unique sites in Russia, Hong Kong, New York, Miami, Las Vegas, Portland, Seattle, Montreal, Atlanta, and throughout southern California including Los Angeles City Hall, Lincoln Heights Jail, the Los Angeles River, the Herald Examiner Building, the former Ambassador Hotel and the Los Angeles Police Academy. She earned a BS in dance from the University of Oregon and an MA in choreography from UCLA.